Who’s that figure standing over your bed? It’s the Shadow Man. 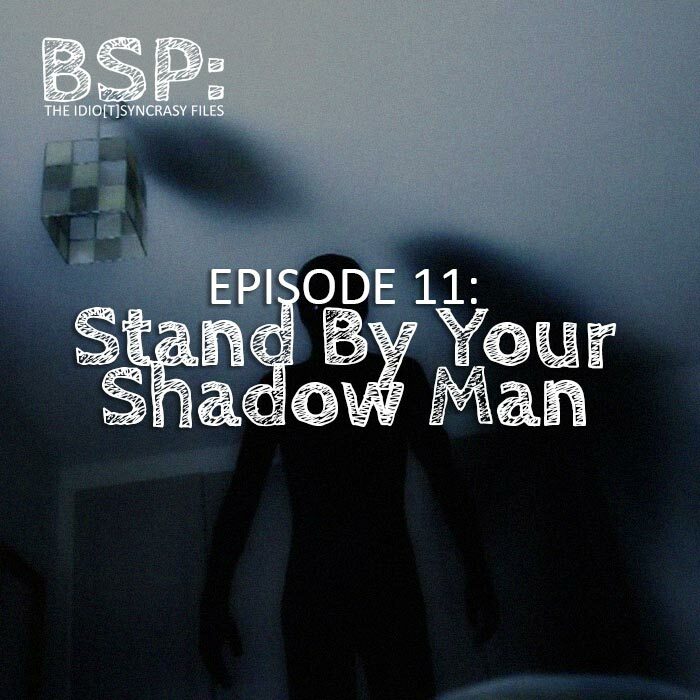 For New Year’s, Cody and Chris talk about the creepy AF shadow people. They’re terrifying enough on their own, but introduce sleep paralysis, and things get even wilder. Cody dives into a personal story about home invasion and sleep paralysis, while Chris tries to figure out if what he saw as a kid was real or just his imagination. BS Weekly talks about every tweens favorite nobody: Kylie Jenner. This weeks drinks of choice are: Cryptic Red Wine and (the disgusting) Carne Humana White Wine.